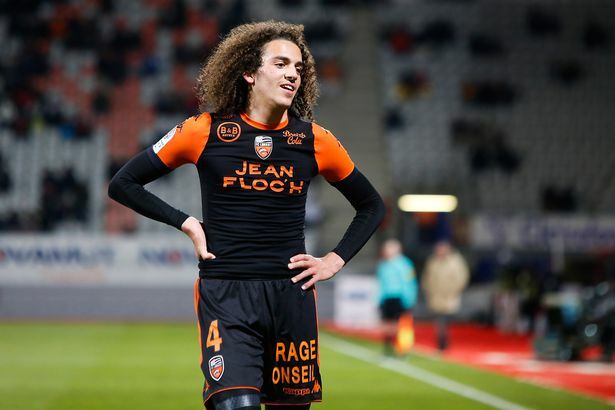 Arsenal continue to sign new players and their fifth arrival is Lorient midfielder Matteo Guendouzi. London club signed Guendouzi with only a £7m deal. Gunners already signed Bayer shot-stopper Bernd Leno, Juventus right-back Stephan Lichtsteiner, Dortmund centre-back Sokratis Papastathopoulos and Sampdoria midfielder Lucas Torreira. Uruguayan footballer joined the club yesterday with a £30m deal. Arsene Wenger replacement Unai Emery started to rebuild the club and make serious changes already. Jack Wilshere and Santiago Cazorla left the Gunners and some more footballers like David Ospina and Nacho Monreal planning to change the team. Guendouzi a very talented player and Arsenal scouts decided that he will justify hopes. Lorient midfielder signed a five-year contract with the Gunners and he successfully passed a medical test. 19-year-old had an impressive season and paid big club attentions. Man City and Tottenham also were interested to sign Matteo, but Arsenal was in pole position as they started negotiations with the footballer much earlier and today they officially signed French midfielder. London club also interested to sign PSG starlet Yacine Adli but this will be very hard as French club offered a new contract to the player. 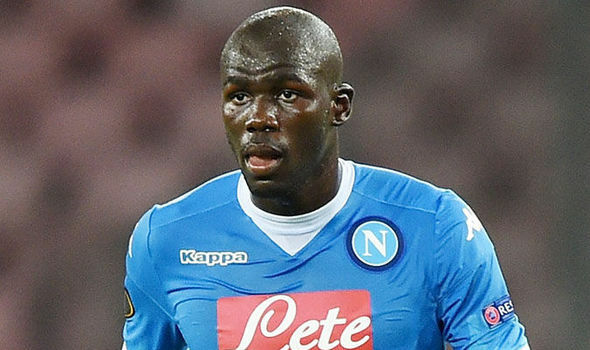 Arsenal in the battle to sign Napoli centre-back Kalidou Koulibaly in this transfer window. Gunners new coach Unai Emery wants to strengthen Arsenal defence and already signed Juventus right-back Stephan Lichsteiner and Dortmund defender Sokratis. Spaniard keen to sign one more centre-back Koulibaly during the summer. Per Mertesacker retired and Laurent Koscielny already 32-year-old, so Gunners need to add another defender. Kalidou contracted with the club until 2021 and his release clause is nearly €75m. His price could increase during the battle as Chelsea also interested to sign Senegal international. In this season 27-year-old played 51 games, scored 5 goals and made 1 assist in all competition. Koulibaly joined Napoli from Genk in 2014 with a £7m deal. Since then he became a real leader of Italian club defence and it will be the hardest thing to sign him as Napoli preparing to keep players for the next season. Italian club qualified in Champions League next season and their new coach Carlo Ancelotti planning to fight for the titles. Arsenal already signed Bayer goalkeeper Bernd Leno and Sampdoria midfielder Lucas Torreira. Gunners next target is Koulibaly and they have to compete Chelsea for the player. Kalidou also named in Senegal squad for the World Cup but his team stayed in the group and kicked out from the Mundial. Arsenal goalkeeper David Ospina preparing to leave the club in this transfer window. Colombia international wants to get regular game time and after Bayer shot-stopper, Bernd Leno arrived in the club his chances decreased seriously. 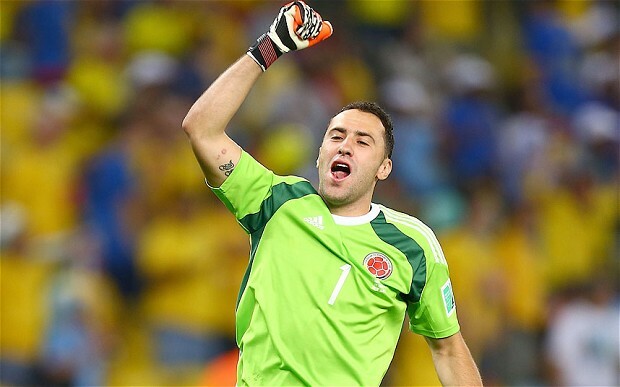 So Ospina decided to leave the Gunners during this summer and join another club where he will No.1 goalkeeper. He is contracted with the Arsenal until 2020 and his release clause is only £6m. Any club can sign Colombian shot-stopper and David waiting for the best offer. Boca Juniors interested to sign 29-year-old and ready to pay £6m for the goalkeeper. In this season Ospina played only 34 games and that is a terrible result for the shot-stopper. Despite this, He also named In Colombia squad for the World Cup. His team finished the group stage on a first place and reached playoffs, but they lost against England in a penalty shootout and kicked out from the Mundial. Arsenal already have to world-class keepers Petr Cech and Bernd Leno, so there is no place for Ospina and the Gunners will accept offers about his keeper as they don’t want to damage Colombian shot-stoppers career.